Given the holidays are coming and people have been asking what I want for the Holidays, I figured I should post some gift ideas for your favorite architect. 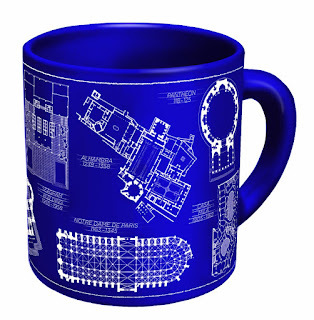 Perfect for the architect in your life. Architectural drawings of 10 famous buildings from classical to classic. Holds 10 oz. Microwave and dishwasher safe. 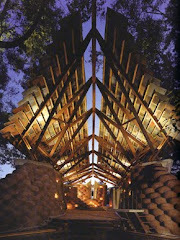 What can I say, we architects are an odd bunch but we always like a good laugh. This T-shirt by ThisWear is designed and printed in the U.S. on 100% preshrunk cotton shirts by printer and heat treated to ensure the color-fastness and lasting durability. 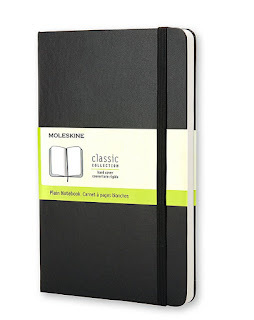 This basic, yet classic Large Plain notebook is one of the best-selling Moleskine notebooks. This reliable travel companion, perfect for sketches, thoughts and passing notes, has a cardboard bound cover with rounded corners, acid free paper, a bookmark, an elastic closure and an expandable inner pocket that contains the Moleskine history. 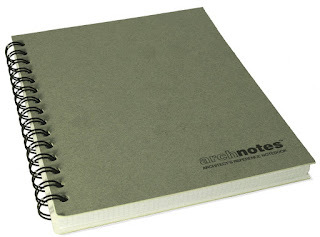 There are also many more Moleskin Notebooks to choose from. Every architect needs a scale or 10. Aluminum scales are very cool and will be used quite often when creating drawings. 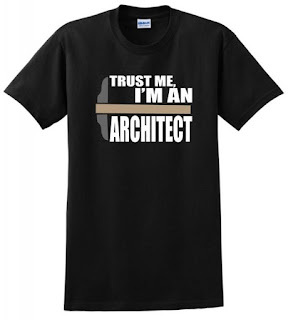 A must for any architect. Most architectural standards references contain thousands of pages of details overwhelming architects since they need to know to know a great deal on any given day. 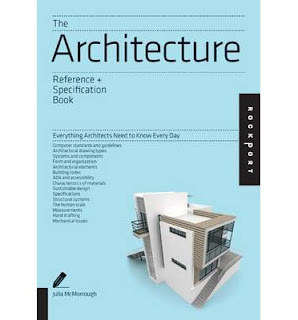 The Architecture Reference & Specification Book contains vital information that's essential to planning and executing architectural projects of all shapes and sizes, in a format that is small enough to carry anywhere. It distills the data provided in standard architectural volumes and is an easy-to-use reference for the most indispensable and most requested types of architectural information. 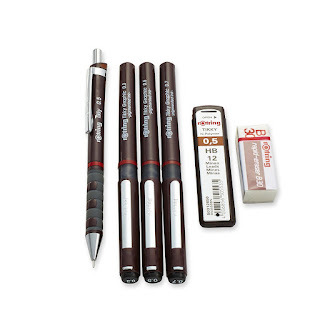 This set includes some of the best disposable technical pens on the market. 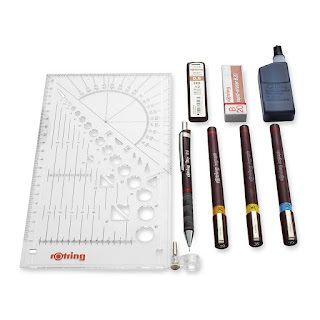 Usually, an architect or artist will always start in pencil before anything is inked, so the mechanical pencil, leads and eraser rounds out this great gift. Pens have free ink technology for a constant, consistent line, and a metal-jacketed fibre-tip nib for superior template and straightedge drawing. They also use long-lasting, lightfast, water-resistant pigmented inks (not refillable). The pencil has a brass mechanism for precise lead advancement of the included high-quality hi-polymer lead. Lightweight plastic bodies with rubberized grips and triangular barrels offer superior comfort and won't slide on tilted tables. You can also buy the pens in 2-packs or as a set without the pencil. These are my favorite pens by far. A notebook designed specifically for architects by architects and includes reference information inside the front and back covers. The bright white paper has a light gray 1/8" grid that is "barely there" so you have it when you need it, but it doesn't get in the way. The spiral binding allows it to lay flat so you don't have to hold the book open. Important reference information is printed on the inside covers - paper sizes, 8" modules, slope percentages, drawing set order, Masterformat divisions, and much more. 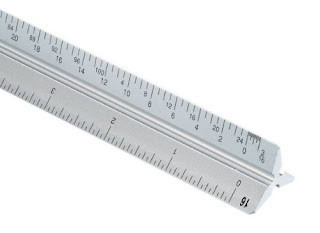 Never forget your scale at the office - includes architectural scales - 1/16", 1/8", 1/4", 1/2". Made in the USA. 3-pen set of high-precision technical pens with refillable ink reservoirs is perfect for College-level students or Professionals. Wear-resistant, hard chrome-plated thin tip allows exquisite detail work. 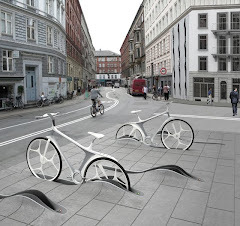 Nib is crafted from stainless steel. Push-on sleeve provides easy access to ink helix and fast cleaning. 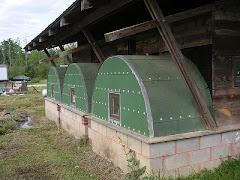 Color coded barrel indicates line width. Refillable ink reservoir is ideal for frequent drawers. Fill from ink bottles available in multiple colors. Wear-resistant, hard chrome-plated thin tip allows exquisite detail work.